Comes with a tube of silicon lubricant. This is the old cartridge design this product replaces. 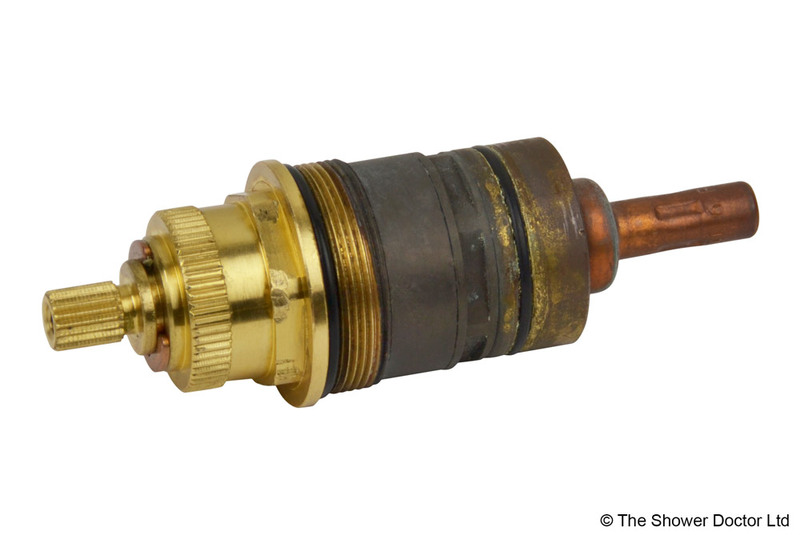 Bristan J TSHCAR C JAVA concealed valve. Artisan thermostatic dual control shower recessed. Will this fit this shower?